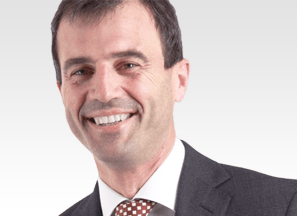 The trial lecture is a full Lecture from our Spine Surgery Education Programme. It is one of 179 other Lectures used in our Diploma in Spine Surgery and comes from Module 3 – Degenerative Disorders of the Thoracolumbar Spine. You can start your free trial lecture in just three easy steps. 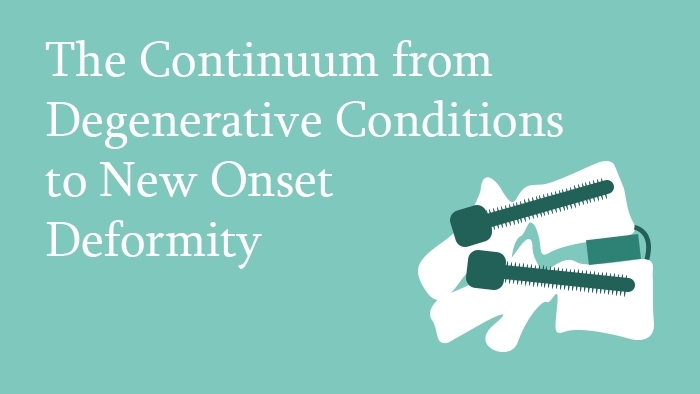 This spine surgery lecture covers the continuum from degenerative conditions to new onset spinal deformity. It deals with the development of deformity caused by age related degeneration. The basics of the concept of sagittal alignment are explained, followed by a description of the effects of position and size of cage on the restoration of lordosis, with pictorial representation of each scenario. The restoration of balance using interbody fusion strategies including ALIF, PLIF, TLIF and DLIF are discussed. Finally, the importance of proper patient positioning during surgery for the restoration of sagittal alignment is explained with the illustration of representative clinical pictures. Full Lecture Presentation, narrated by the Lecturer and with full transcript. All references from our Premium-level Package are included and downloadable. They include journal articles from European Spine Journal, Spine and others, and full-length videos from the Open Operating Theatre. 1. Login / Register at www.eccelearning.com. 2. Once logged in, click the ‘Activate Demo Lecture‘ button. 3. When the Demo has activated, click the ‘Go to Lecture‘ button to start the lecture. A comprehensive Masters-level Diploma in Spine Surgery. It includes 180 online Spine Lectures, 8 Live Tutorials, 16 surgical access films, 1 Surgical Skills Assessment, up to 4200 downloadable references and as many as 540 CME Credits. 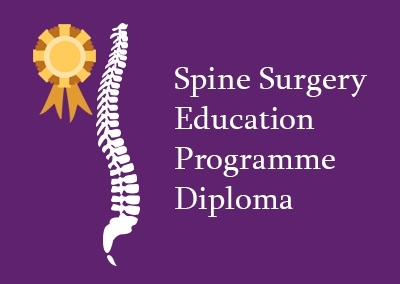 If you need an in-depth education programme, with the evidence-base for the current gold-standard spine surgery practices, this is the course for you. Educational Grants and Bursaries are available for the Diploma in Spine Surgery and can help to significantly reduce the cost, depending on your circumstances. 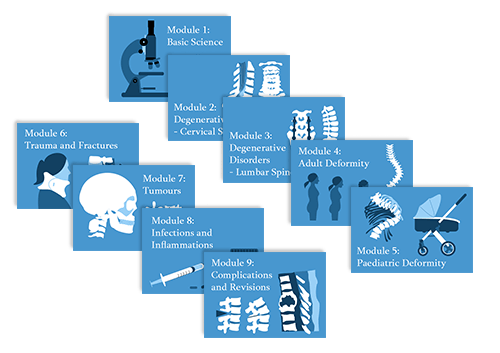 Study specific topics, such as degenerative disorders or spinal deformity, in-depth, to spread out the cost of the Diploma. Each Module includes online lectures, pre- and post- learning assessments, full reference list, additional learning materials, including videos, book chapters and journal articles, a live tutorial (for Modules 2-8) and a Module examination. Educational Grants and Bursaries are available for Spine Modules and can help to significantly reduce the cost, depending on your circumstances. 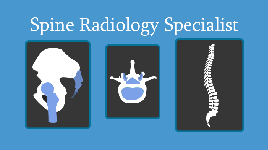 Ideal for medical professionals, such as Radiologists and Physiotherapists, working in support of spine units. Specialist Certificates are in-depth online standalone certification courses. Endorsed by the European Spine Journal, all course lectures are CME accredited by the EACCME. 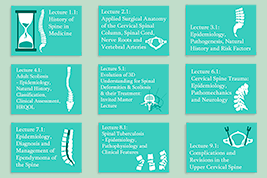 Any of our 180 spine surgery Lectures can be purchased individually. CME Credits are conferred for each Lecture successfully completed – keep on top of your professional development.